Don't know what to get someone for their special occasion? 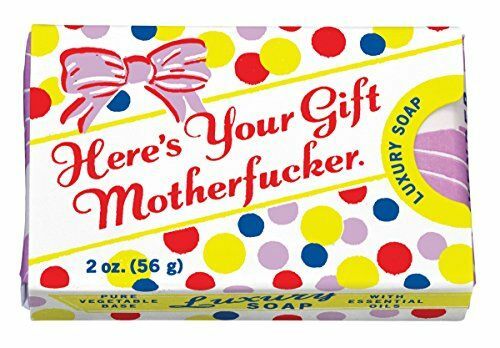 Get them some of this soap! It's dirty and clean at the same time!